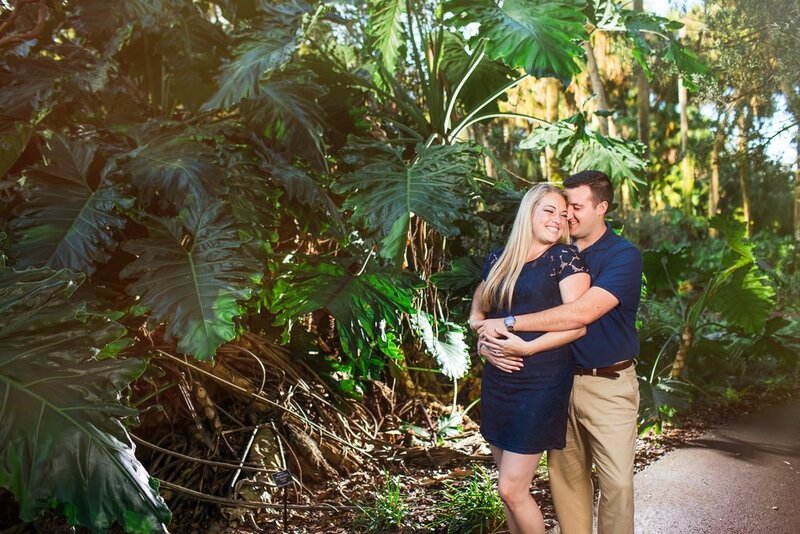 Bok tower garden is such a beautiful location for engagement and portrait sessions. 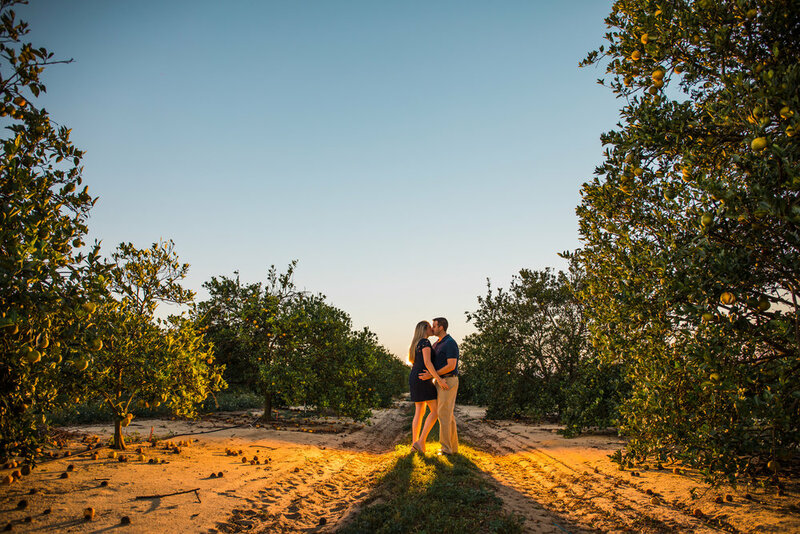 I was thrilled when Carolyn and Phil decided to have our session there last week. Bok Tower Gardens is centrally located between Tampa and Orlando among rolling hills of citrus in beautiful & historic Lake Wales, Florida and is a National Historic Landmark. The gardens are filled with exotic greenery, water features, and unique architecture. Carolyn and Phil are the sweetest people that you will ever meet. 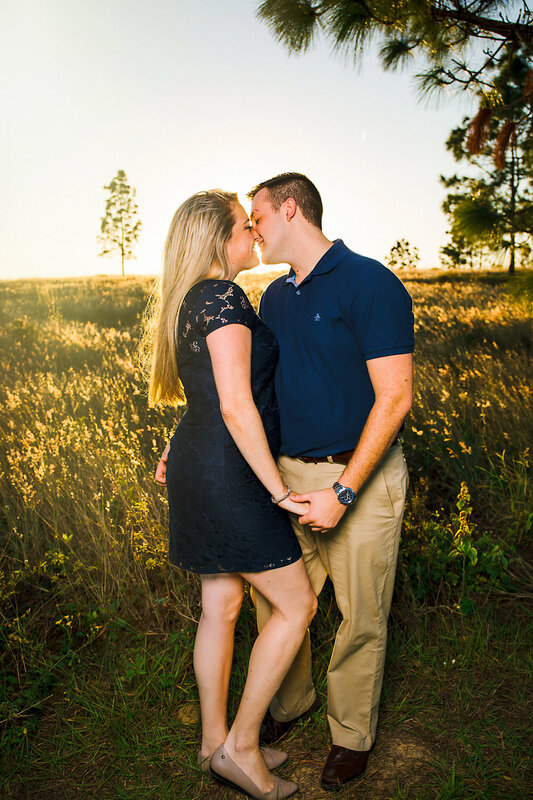 They are truly best friends and I wanted to capture their love story and friendship authentically. We are having an unusually warm winter this year here in Florida. I'm pretty sure that all of the plants are confused as to what season it is because it is starting to look a lot like spring. 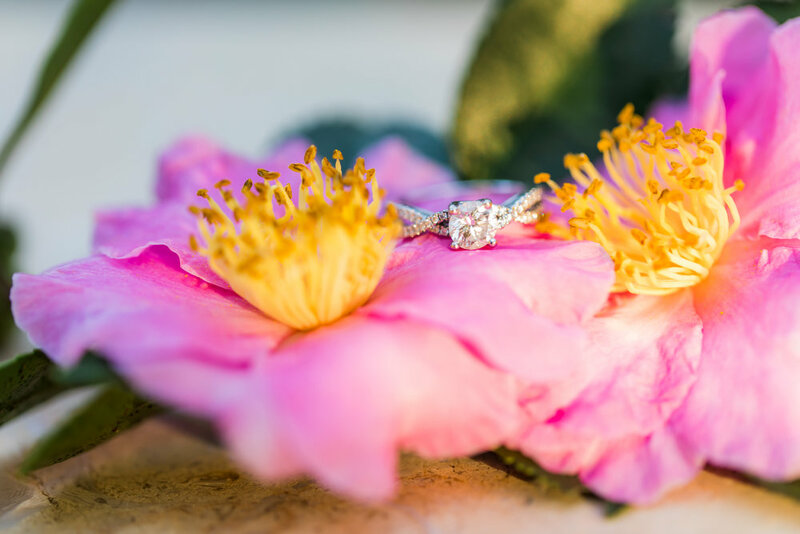 Flowers are in bloom everywhere. We used this fact to our advantage and got to photograph with some beautiful floral backgrounds. There is an orange farm right before the main entrance of Bok Tower Gardens that is just beautiful. Across the street from the orange farm are fields of grass and pine trees. We ended our shoot there for some sunset pictures and used some creative lighting techniques to create an ethereal effect. 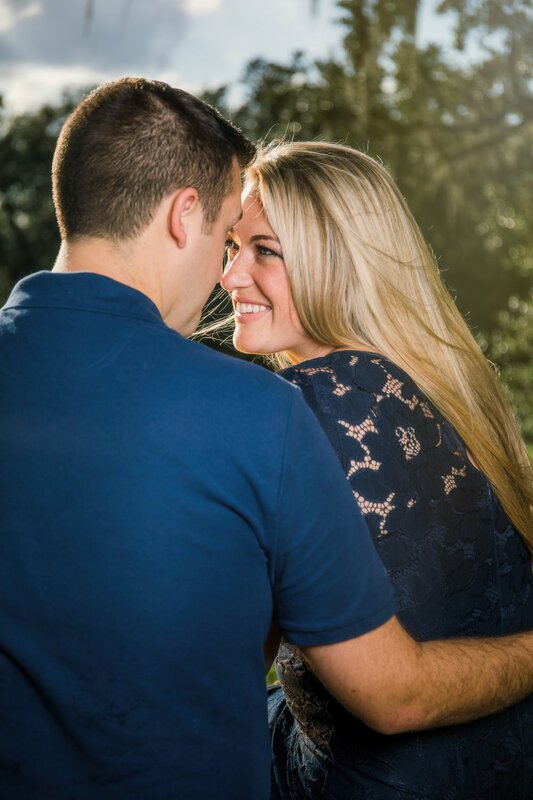 I just love how these images came out and loved that I got to work with such a beautiful couple!